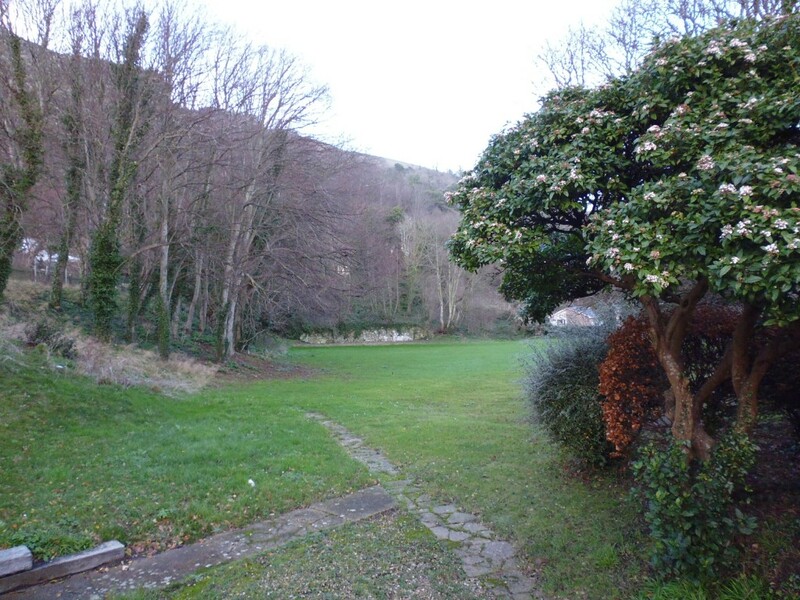 We are delighted to announce that we have secured a temporary site for The Island Free School – the old St Boniface Primary School, on St Boniface Road in Ventnor. 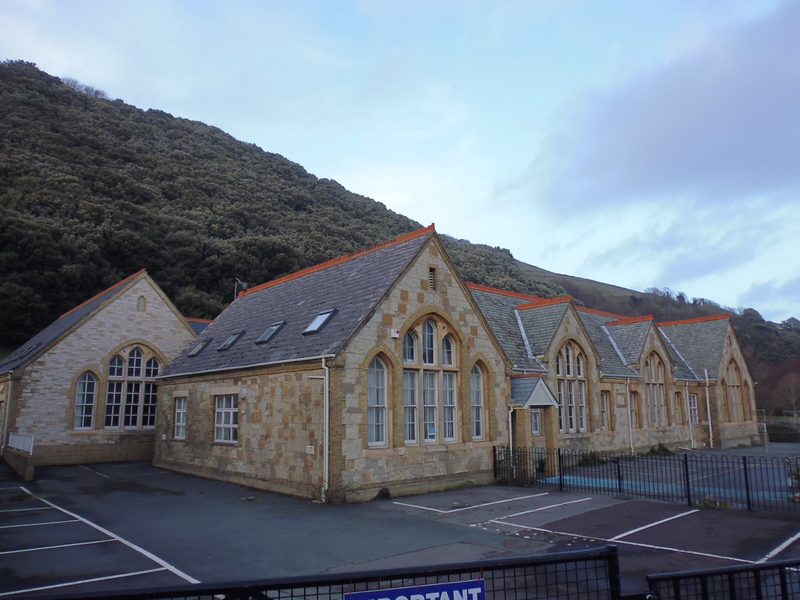 Our Year 7 students will start here in September 2014 and remain here for a year while a new state of the art school is constructed for us, at nearby location upper Ventnor. The Island Free School is the new secondary school for the Island, which opens in September 2014. 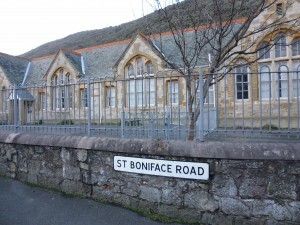 The school is nestled beneath St Boniface Down, the highest point on the Island and an area of outstanding natural beauty. 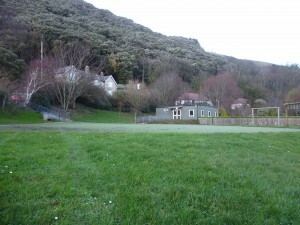 Backed by National Trust land, it is an idyllic setting, with its own astroturf facility, sports field and nature area. 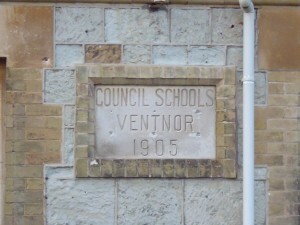 The building itself was built in the characterful local stone in 1905, with modern additions including a large hall that can be used for assemblies, lunchtimes and school plays. Left: We’ll be at St Boniface Rd from September 2014.